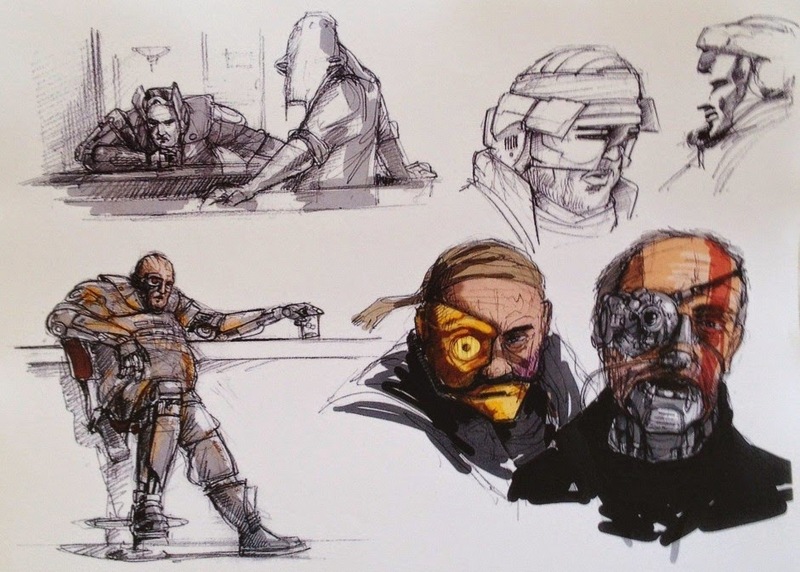 Concept art is used to inform the the vision of the written story. Famously Ralph McQuarrie did this for George Lucas in the original Star Wars trilogy and Doug Chiang did for the prequels. 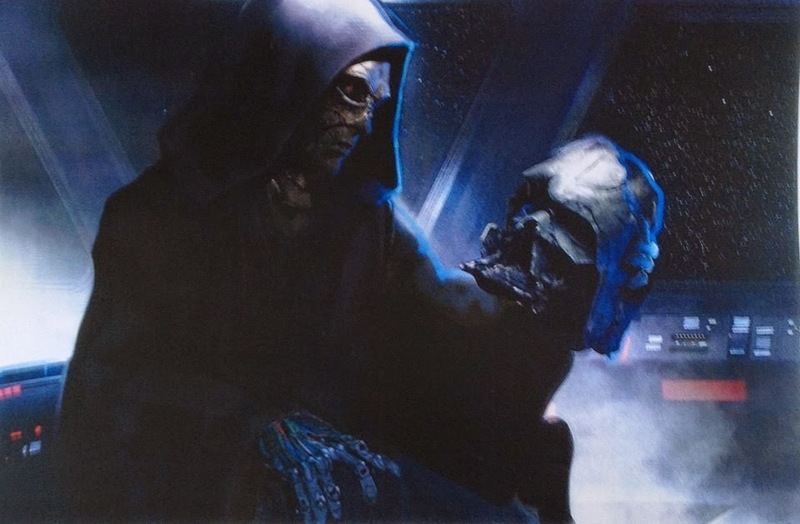 So these leaked concept designs were made to help let every one who was making The Force Awakens know what the film is supposed to look like. They set the tone, shapes and all round feel of the movie. Here's a reverse verse image of the Walker. Below is a Work In Progress (WIP) of some kind of base (a rebel base?) where a Falcon can be spied and what I think is a Corvette. 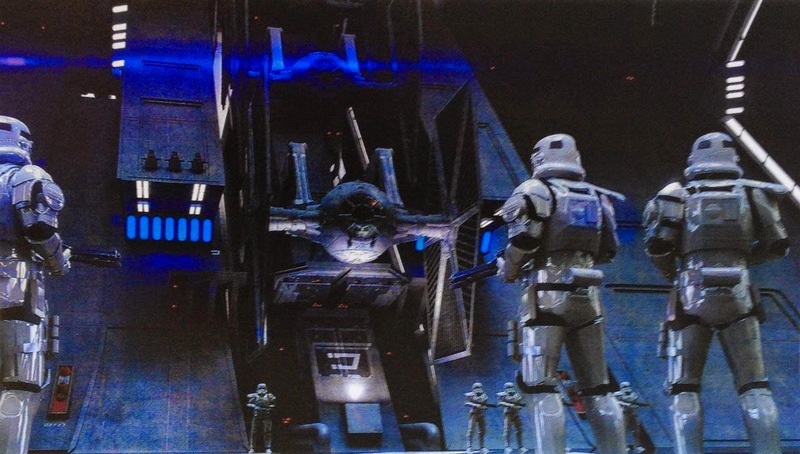 This is a crashed Tie Fighter which matches other internet rumours that a major character in the film crashes and meets Daisy's character who is apparently living in the above AT Walker. Who is this fellow? Is his name Montross? Extended Universe tales tell Montross was a Mandalorian bounty hunter who competed with Jango Fett to become the template for the clone troopers of the Galactic Republic. Montross was originally conceived by George Lucas for A New Hope but the character never made it onto the silver screen. Also finally, Chewbacca has a bionic arm!